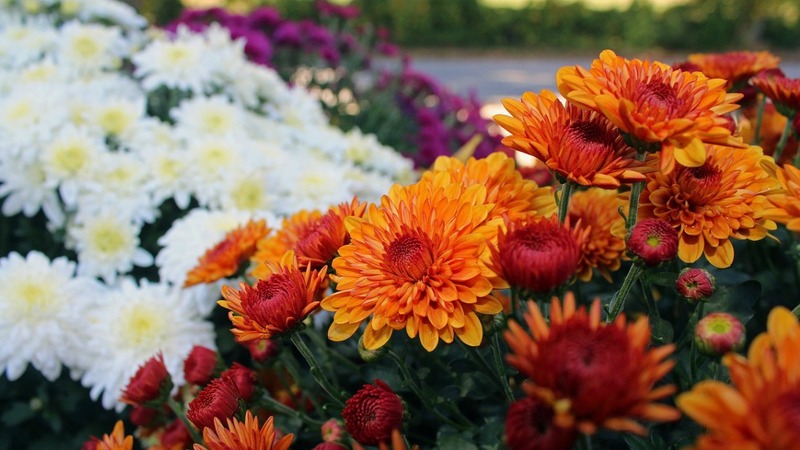 Replace faded summer annuals with mums, pansies, ornamental grasses & peppers, and asters. Snag spring flowering bulbs now to get the best selection and get them planted anytime before the first frost. It’s a good time to divide and transplant many spring & summer flowering perennials. Share with your friends and neighbors! 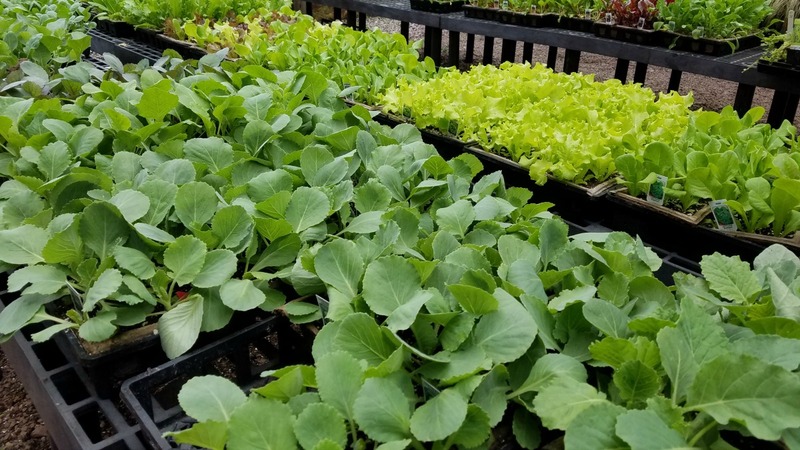 If you haven’t planted vegetables yet because of the heat, now’s the time to get fall cool weather crops in the ground such as beets, cabbage, lettuce, broccoli, cauliflower, and others. Choose early for the best selection. Pick up our hardneck garlic bulbs to plant. Crapemyrtles, hypericum, butterfly bush and paniculata hydrangeas like ‘Pinky Winky’ and ‘Limelight” are keeping the color going in many gardens! Try planting one to compliment surrounding landscape in your gardens. 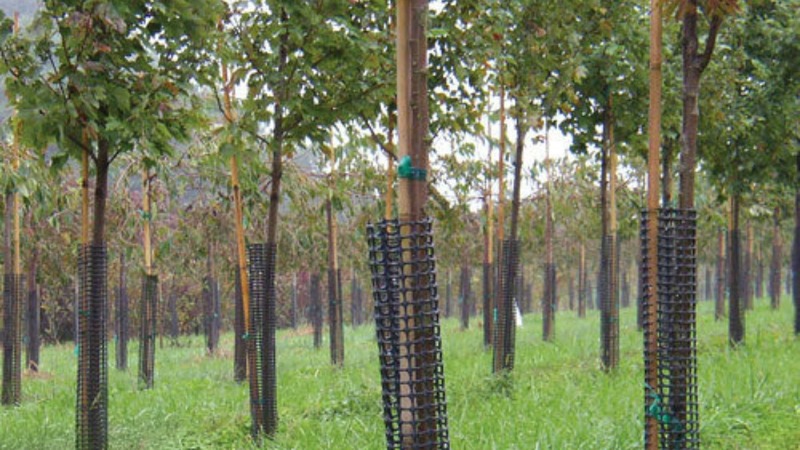 If you’re seeing any deer damage, purchase a deer guard to protect your tree from deer rub. Antlered deer are ready to shed their velvet and typically use the lower extremities of any available tree to rid themselves of it. Other products such as Liquid Fence can help to deter deer and animal damage. Wait to prune until your plants have gone dormant. By pruning now, it may stimulate new growth that might not have enough time to mature properly before the early frost. In September, one usually thinks about cool weather, Friday night football games, firepits, hoodies and pumpkin pie. However, it can still remain hot throughout the month and your potted plants will still need some TLC to continue to thrive. Take the time to dunk your finger deep into the soil after you first water, to be sure water is seeping into the soil deep enough to get to the roots.